Never forget the magical moments. National Award Winning Wedding Films. 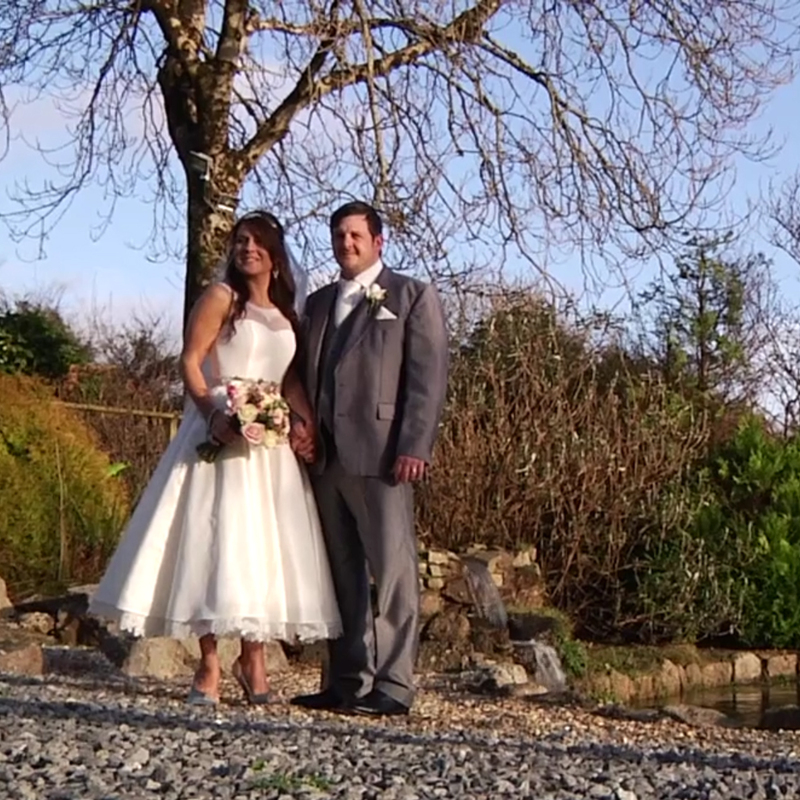 I've been filming weddings since 2009. 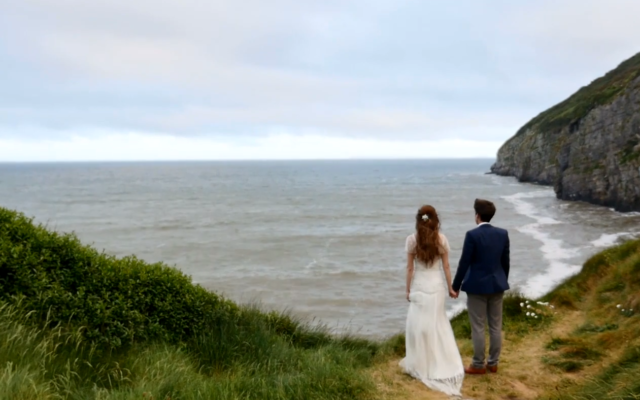 I realised how important a wedding film was after my own wedding in 2005. Friends filmed it for us and it stayed on the camera for over a year. 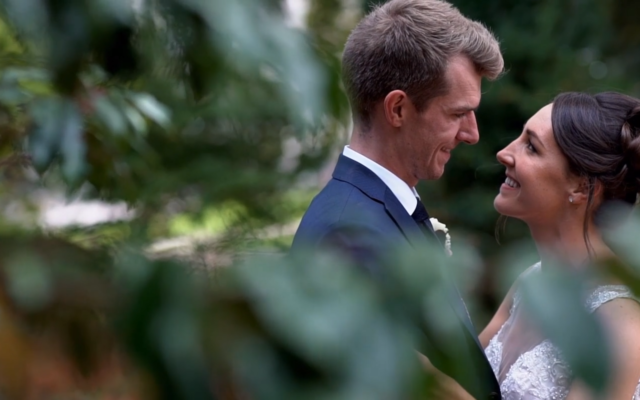 I decided that I would edit the footage to make a wedding film. 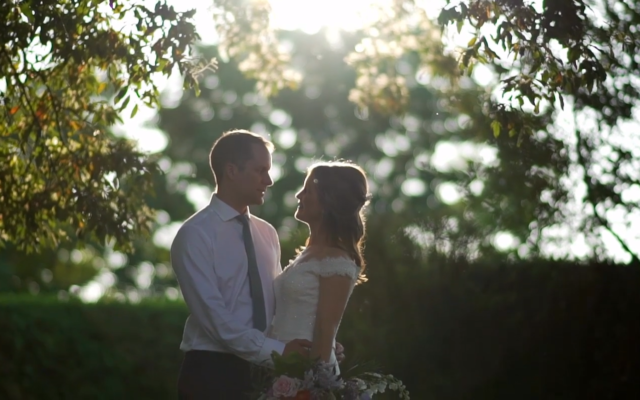 The very first wedding film I made was of my own wedding and we still watch it today. 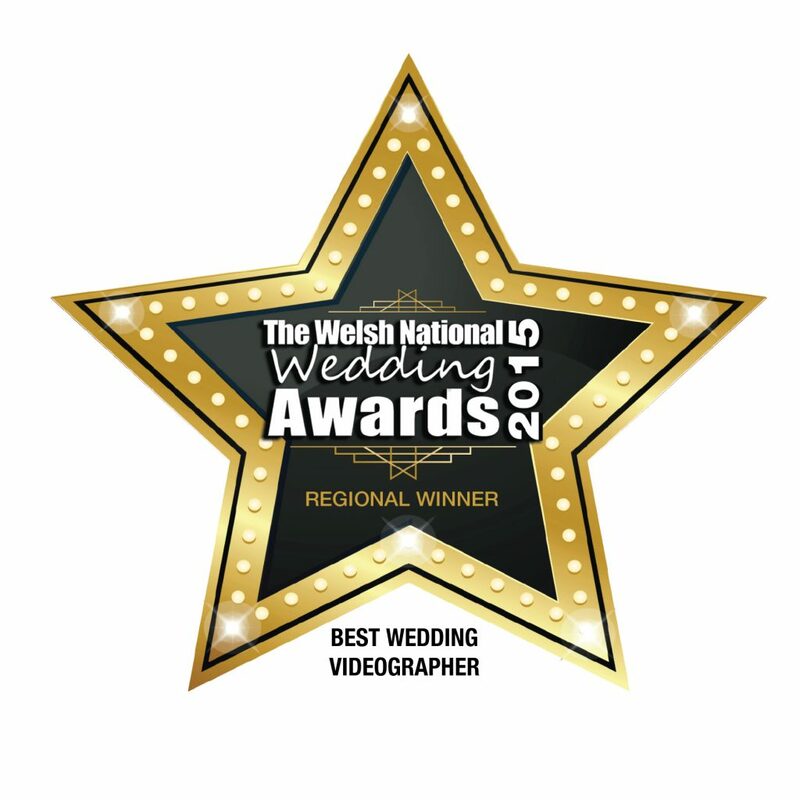 I met a lovely local videographer one day and told him how much I enjoyed making the film. 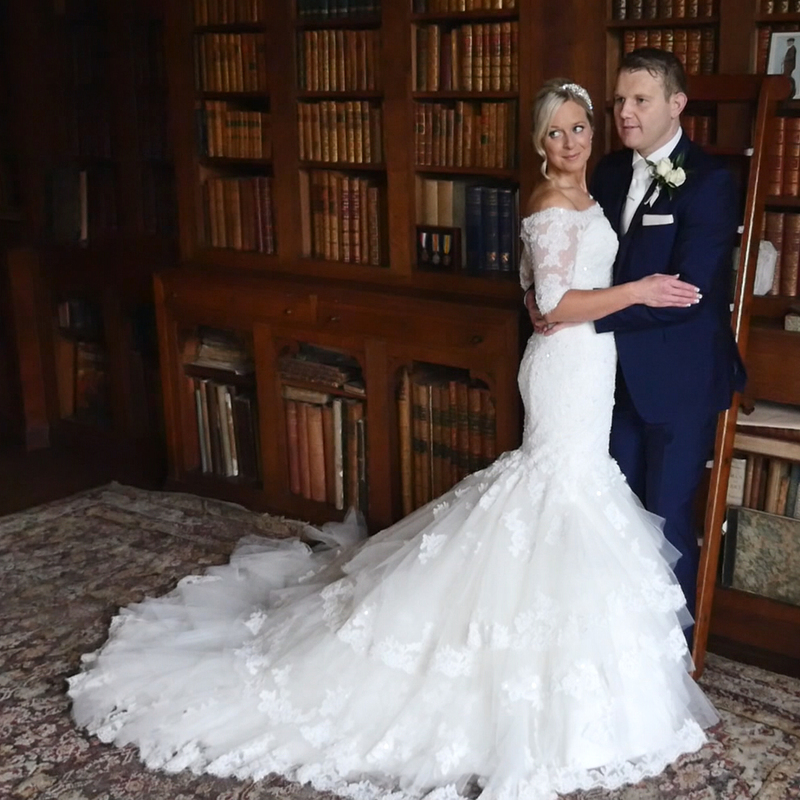 He offered to show me everything he knew and from there I have built up the business over the years filming hundreds of weddings all over the UK. 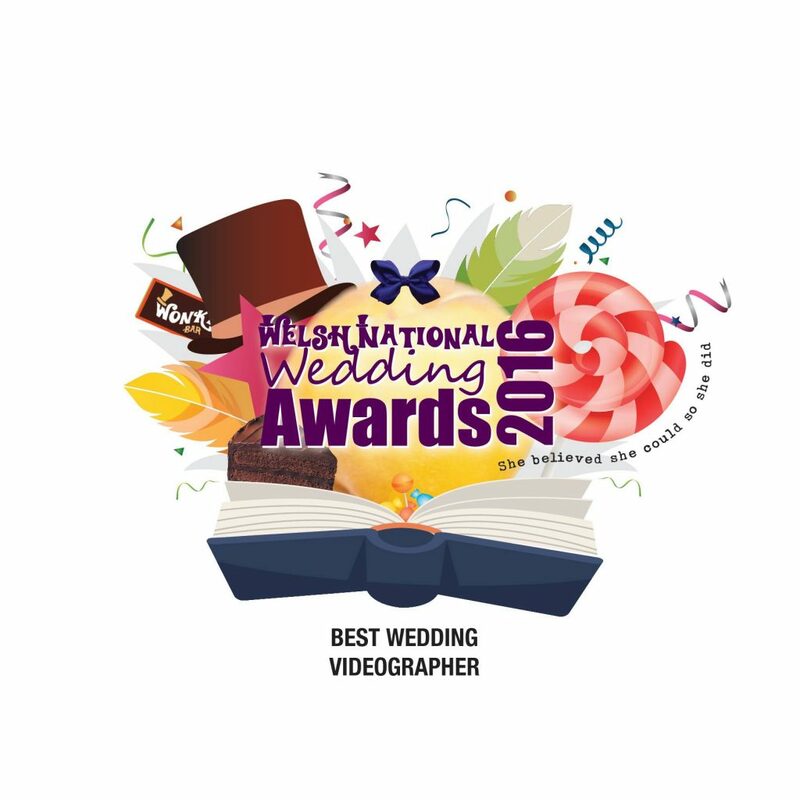 In 2015 I won the National Award for Best Wedding Videographer in Wales. ( this covers South Wales, West Wales, East Wales, North Wales ) In 2012, 2014, 2015, 2016, 2017 and 2018 gratefully won Best Wedding Videographer Regional Winner at the Welsh National Wedding Awards. 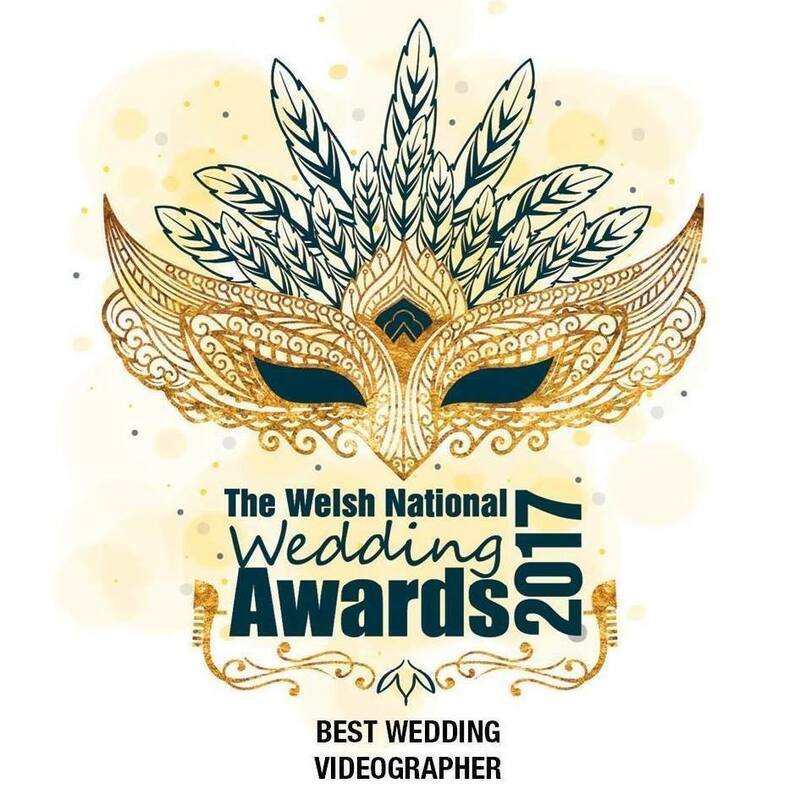 A very special award to me, to be nominated you first have to be voted for by previous Bride and Groom’s for which I'm extremely grateful for. In 2018 I passed my Drone flying course and I'm now fully Pfco approved pilot with full insurance and liability. Dani & Matt – St. Tewdrc’s House. 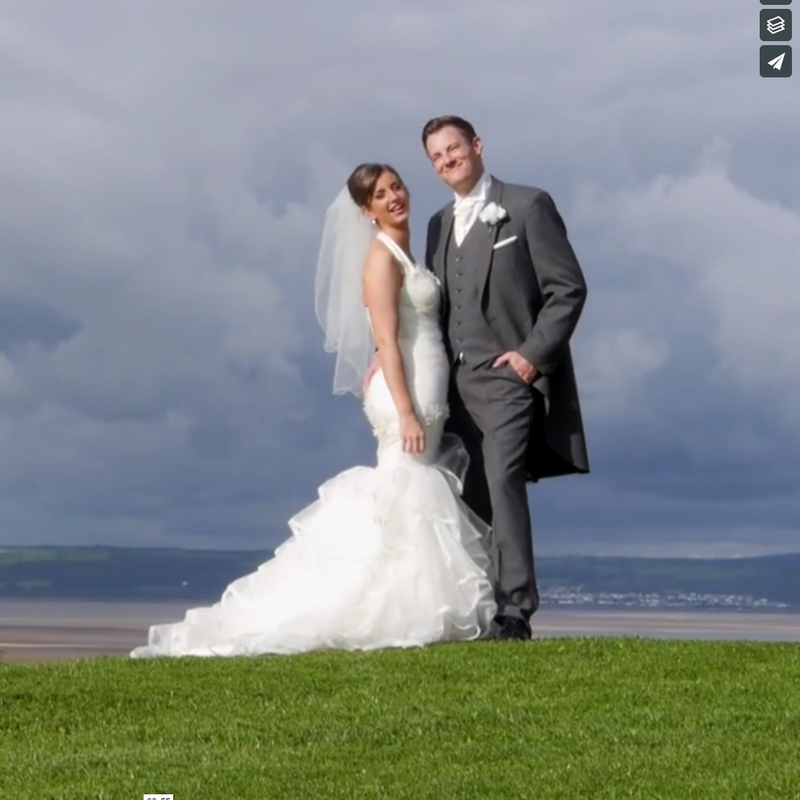 A fantastic job done by Steve Ratcliffe Films. 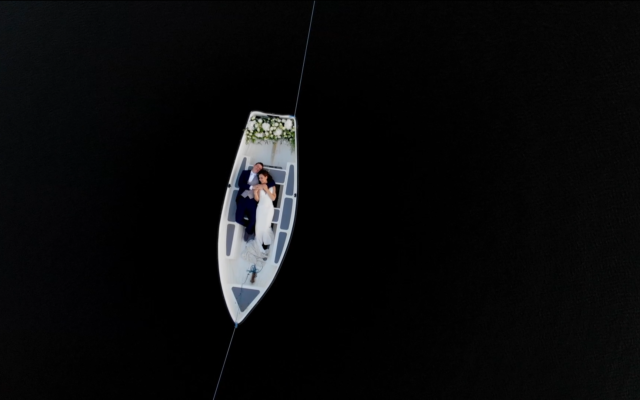 The shooting and editing of the wedding video is faultless. Steve captured little moments of the day that have such big importance. Steve is incredibly helpful in tailoring the film to you as a couple. Some of the cuts he makes add that uniqueness that makes it all the more special. Can't stop watching our film. Thanks again! One of the nicest most genuine people you'll meet. I was a bag of nerves for my wedding day, Steve put me at ease from the moment we met on the big day. So easy going, nothing is a problem and you don't even notice him filming!! 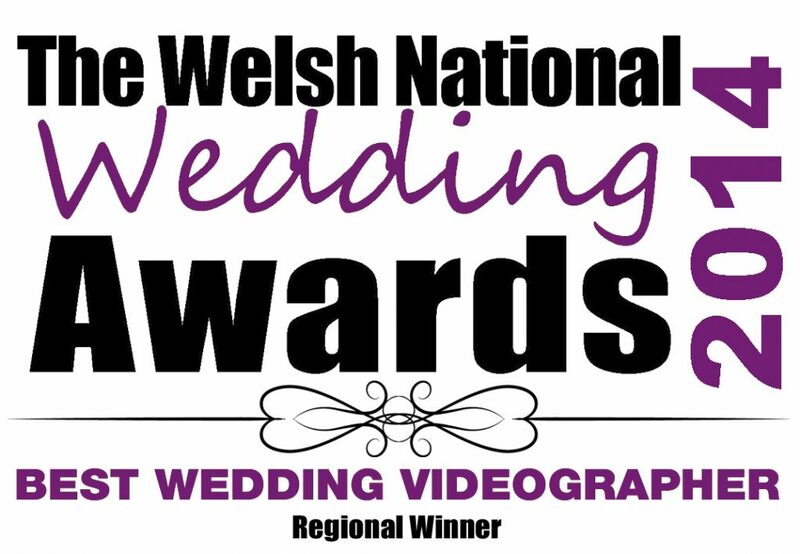 Superb service and thoroughly recommend to anyone. Filmed with two Camera operators.